GECOsistema has consolidate experience in delivering monitoring, modeling and environmental noise assessment for industrial, road and railways, energy and oil&gas sources. 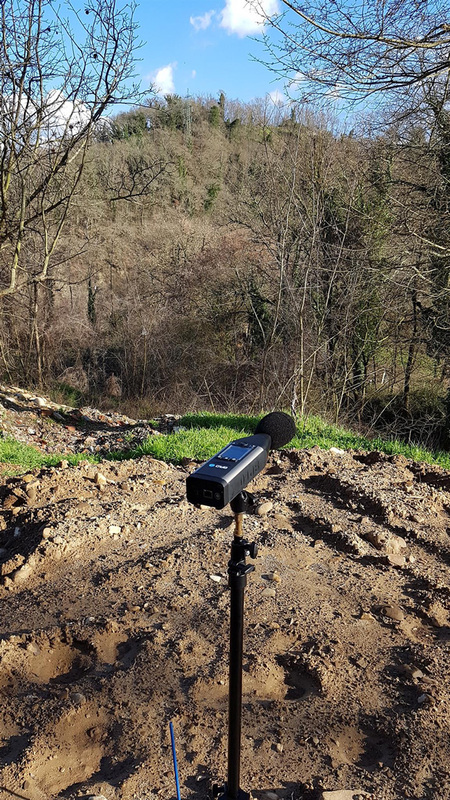 When considering the noise aspects of a new development, or modifications to an existing site, it is usually necessary to predict the new noise climate for comparison with the current situation. Noise prediction from potential construction sites and road traffic are also essential to determine the degree of noise nuisance. GECOsistema is licensed with DataAcustik’s CadnaA , among the most powerful present day professional software packages in environmental acoustics and modeling. GECOsistema has developed a GIS extension, NOISE-GIS, for noise mapping following the algorithms of the ISO 9613-1-2 standards. 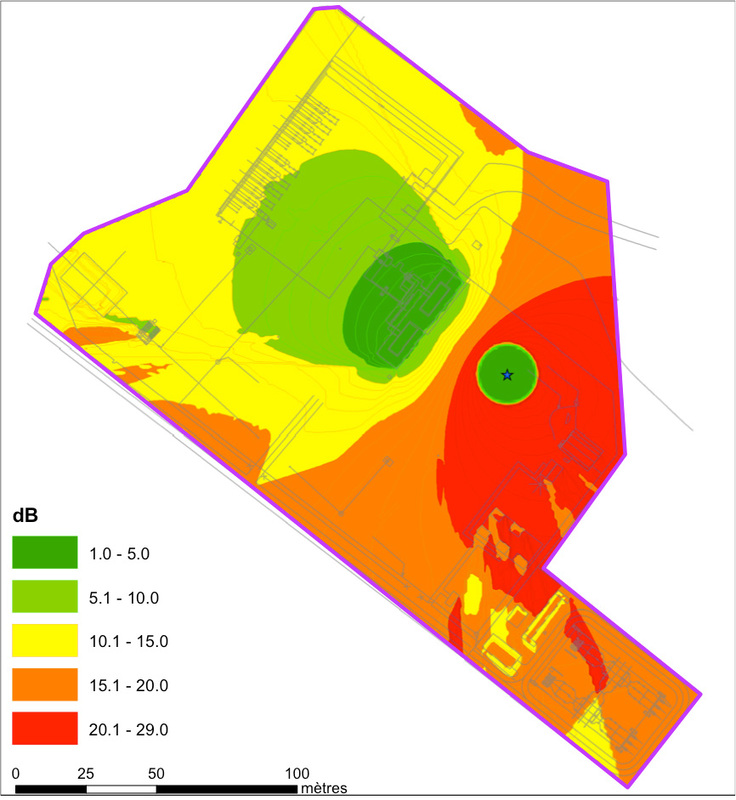 Noise assessment reports include detailed noise maps which illustrate predicted noise levels to provide context to the technical reports and enable clients to quickly identify high noise areas. GECOsistema can provide recommendations on noise control by identifying key items of noisy plant and detailing what level of mitigation is required; this can take the form of providing detailed design specifications for consideration by equipment manufacturers. 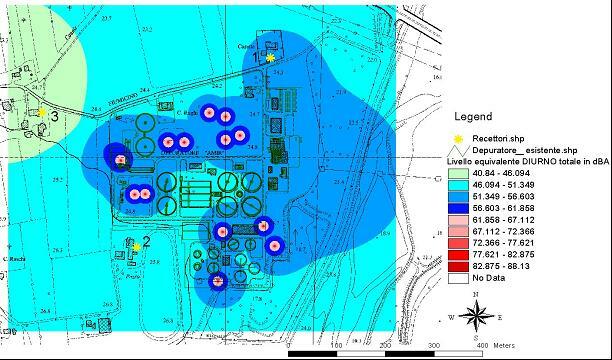 CadnaA (Computer Aided Noise Abatement) is the leading software for calculation, presentation, assessment and prediction of environmental noise. Whether your objective is to study the noise immission of an industrial plant, of a mart including a parking lot, of a new road or railway scheme or even of entire towns and urbanized areas: CadnaA is designed to handle all these tasks. With more than 30 implemented standards and guidelines, powerful calculation algorithms, extensive tools for object handling, outstanding 3D visualization and the very user-friendly interface CadnaA is the perfect software to handle national and international noise calculation and noise mapping projects of any size.